“Gilbert writes so well that you half-suspect he could give up the day job.” The Independent. 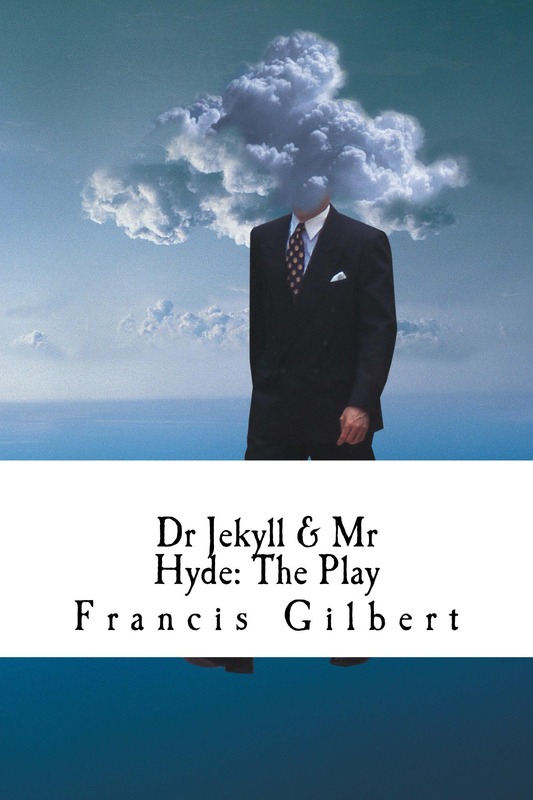 This dramatic version of Robert Louis Stevenson’s novel, “The Strange Case of Dr Jekyll & Mr Hyde”, brings out the full horror of the original story as well as being a compelling play in its own right. Stevenson’s narrative has been adapted so that six actors can perform it. This is the only stage version which is genuinely faithful to the text, using Stevenson’s words where appropriate, as well as his chapter headings. It would be ideal for students to perform in small groups, particularly if they find the original text difficult to understand. There are comprehension questions and creative tasks to answer on every scene so that students can check their understanding and develop their own personal responses.